The festive season is here and the Japanese car maker – Maruti Suzuki has launched the facelift version of its popular Maruti Ertiga. Ertiga is a popular MPV from Maruti Suzuki which is a favorite family car in India. 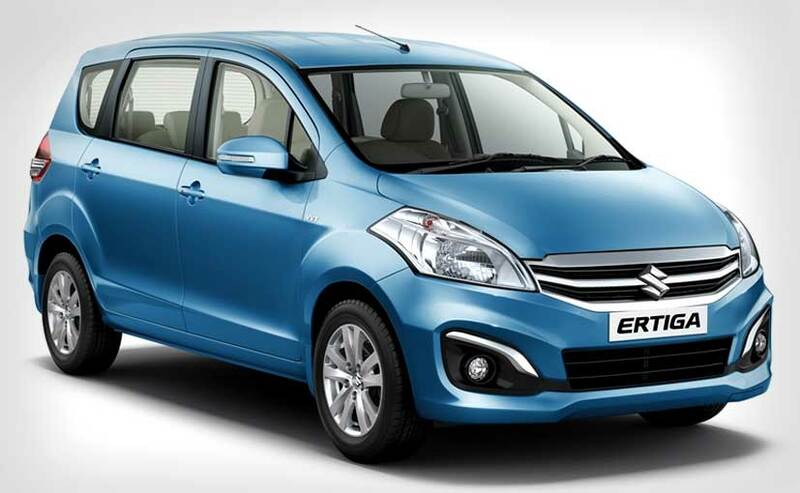 Now the Ertiga has been given a makeover and adds a host of new features which is more appealing to individual buyers. 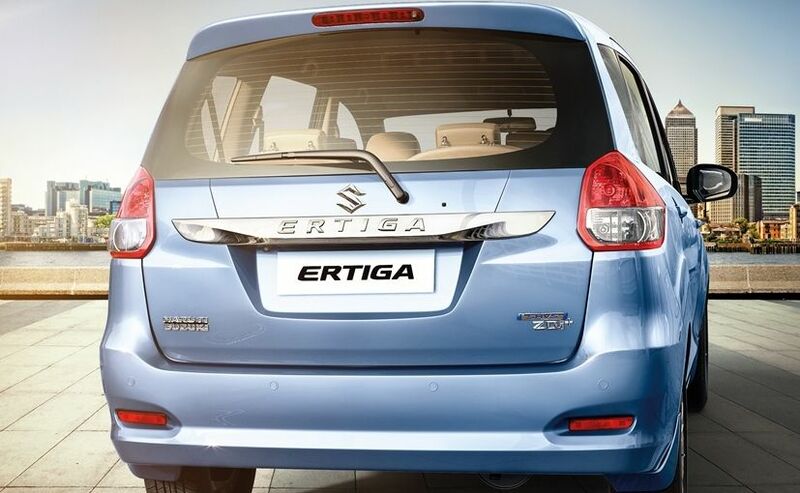 Ertiga gets new face which is accentuated by lot of chrome and 2 new colors – Beige and new blue. When it comes to style, New Maruti Ertiga gets a large chrome grille like that of S-Cross – this attempts to give an identity for all the utility vehicles of Maruti Suzuki. The facelift version of Maruti Ertiga shall retain its proportions, headlamps, and also gets chrome accents around the fog lamps – this gives the car more wider and bigger appearance than its predecessor. The other distinguishing of Maruti Ertiga is the rear end where it gets the “Ertiga” name embossed into the rear door. Other than above stated exterior changes, Maruti Ertiga would be getting new additions like – the SHVS or Smart Hybrid diesel. This option is going to be standard with DDiS 200 diesel engine variants, that is borrowed from Maruti Ciaz. Maruti Ertiga’s integrated starter generator has an inbuilt motor that supplements the engine’s power, and boosts the fuel efficiency by 18% to 24.52 kmpl. The company says the petrol K14B engine is reworked and delivers 17.5 kmpl which is 9% more than before. The SHVS system of Ertiga uses start-stop and brake energy recuperation that helps in enhancing the mileage of car. The Ertiga borrows some of the features like the SmartPlay infotainment system that includes touchscreen, Bluetooth functionality, navigation as well as the reverse camera. The new Ertiga gets some of the best-in-class safety features in the base variant. The all new Maruti Ertiga Facelift comes in 2 different variants – Petrol and Diesel. The ex-showroom price of Maruti Ertiga Petrol and Diesel has been revealed.